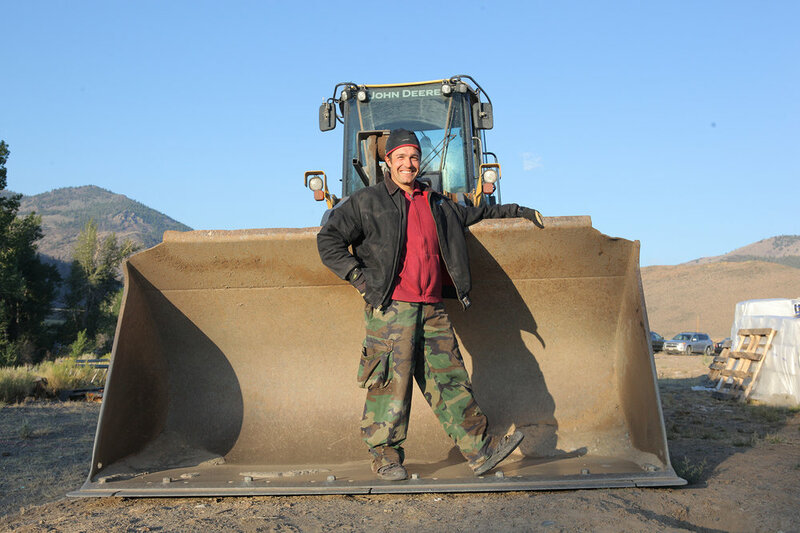 Our site is a diverse platform for many activities. 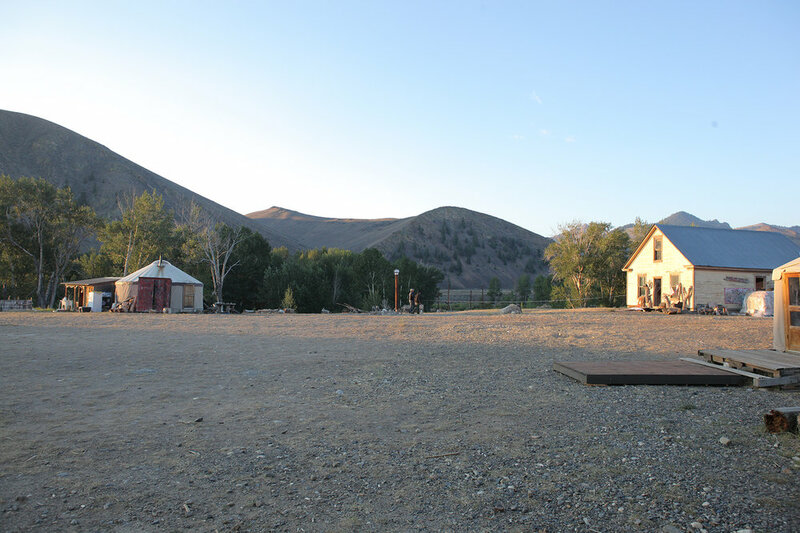 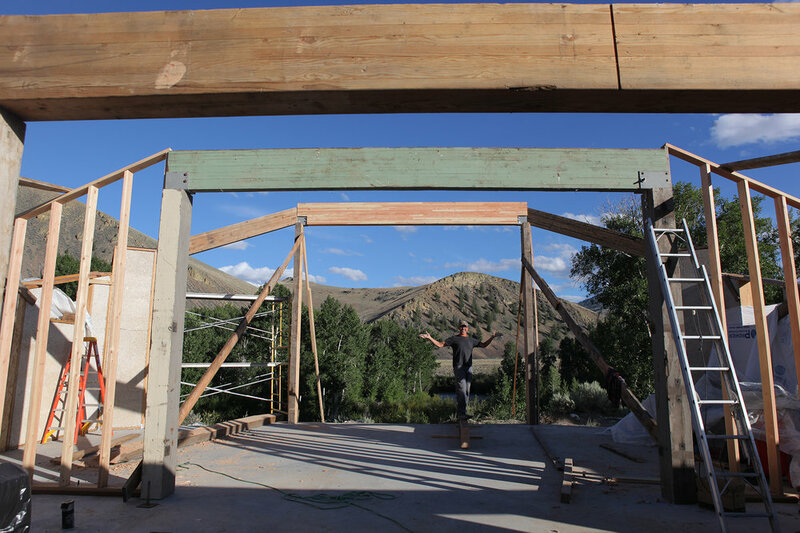 With the first public hemp building in the USA, we have created an beautiful place to call BaseCamp. 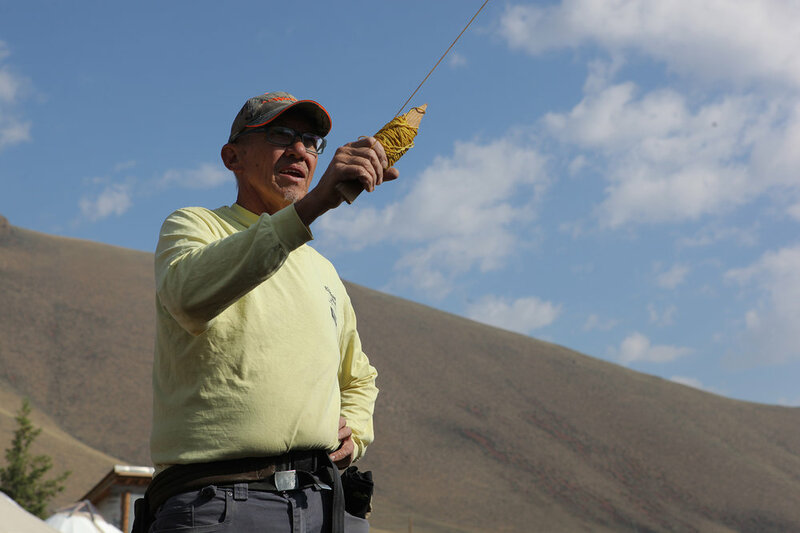 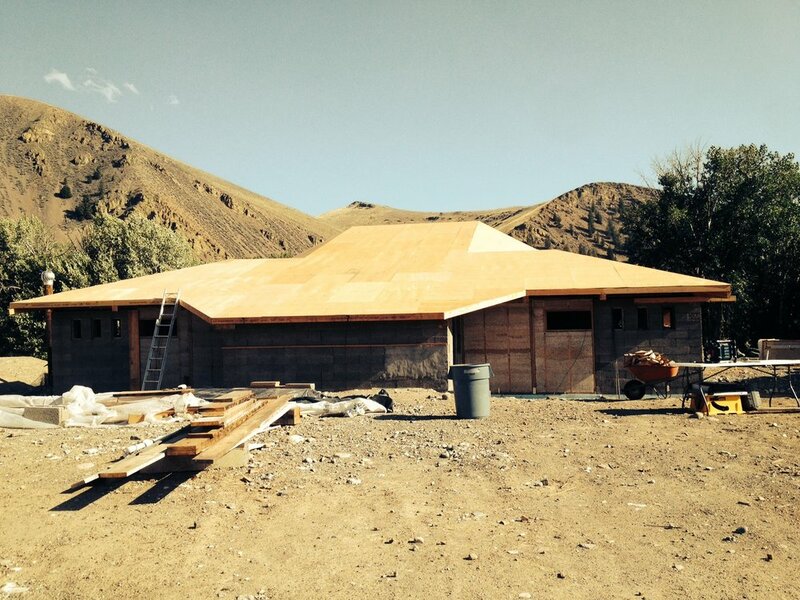 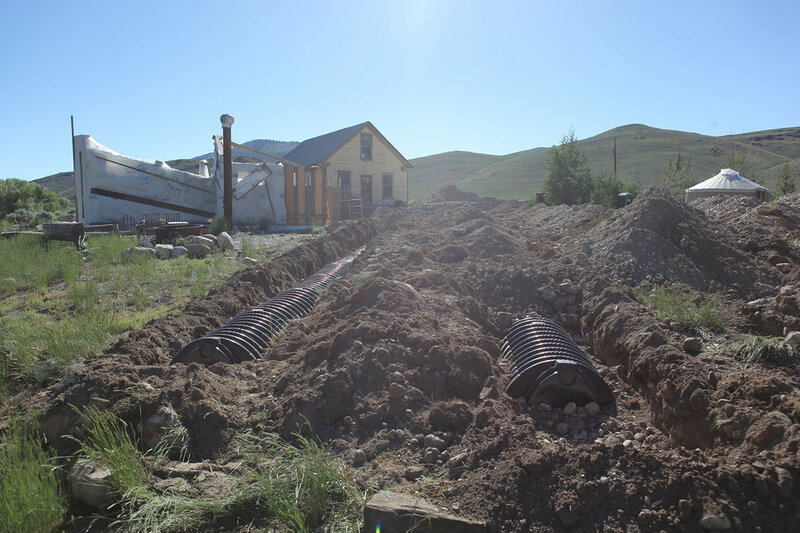 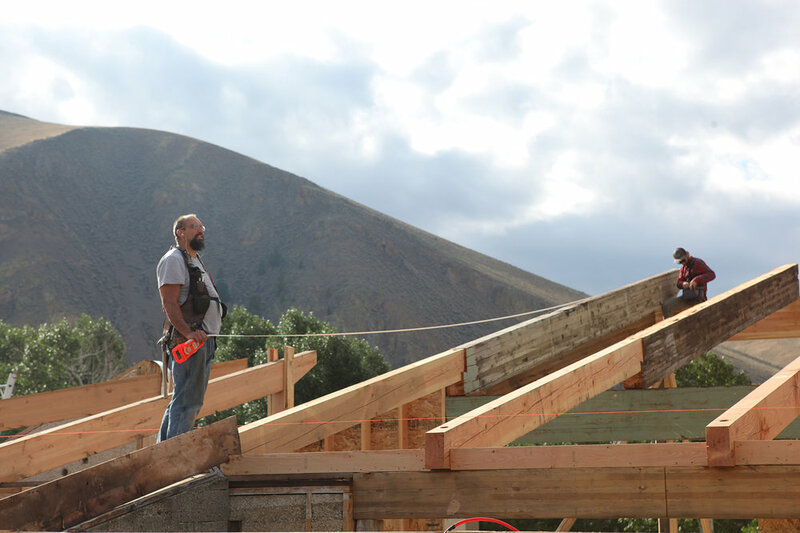 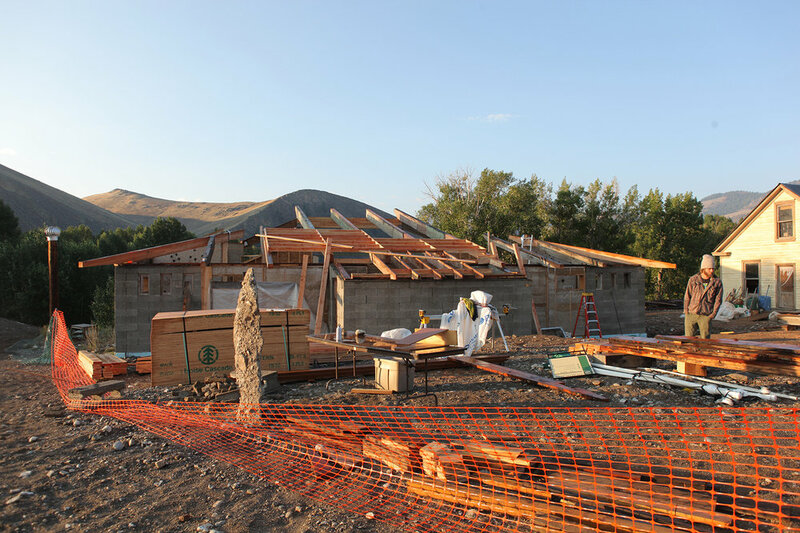 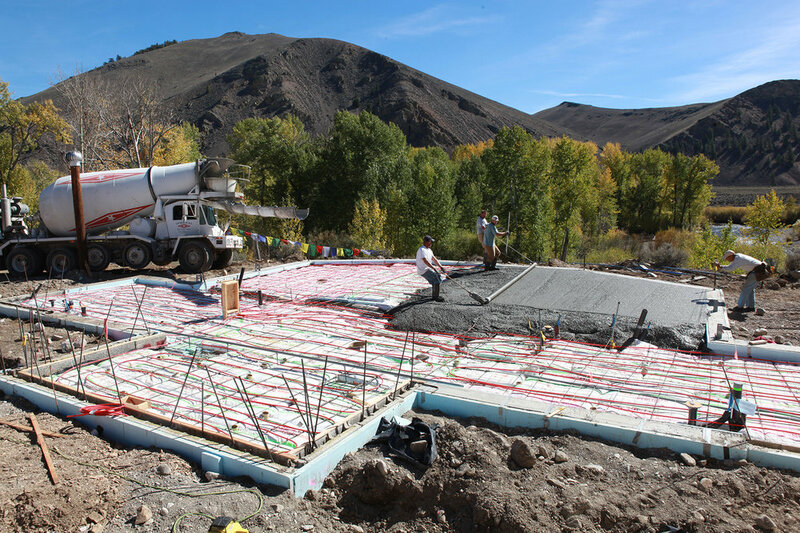 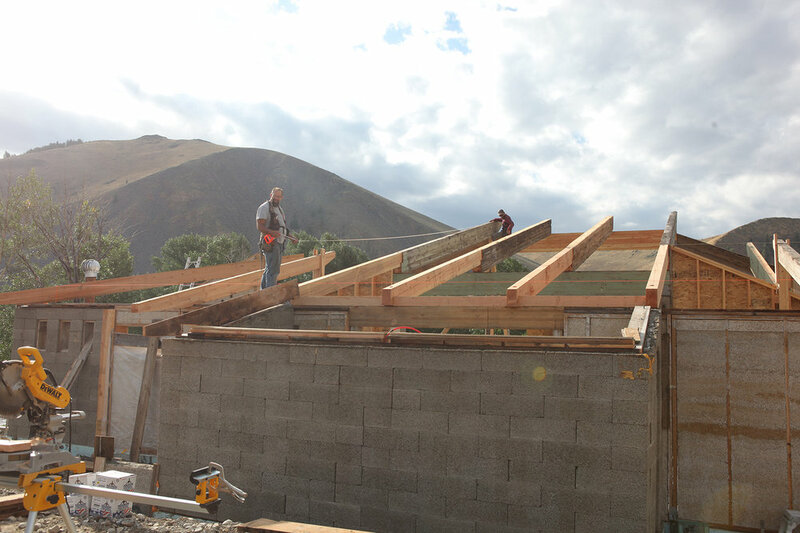 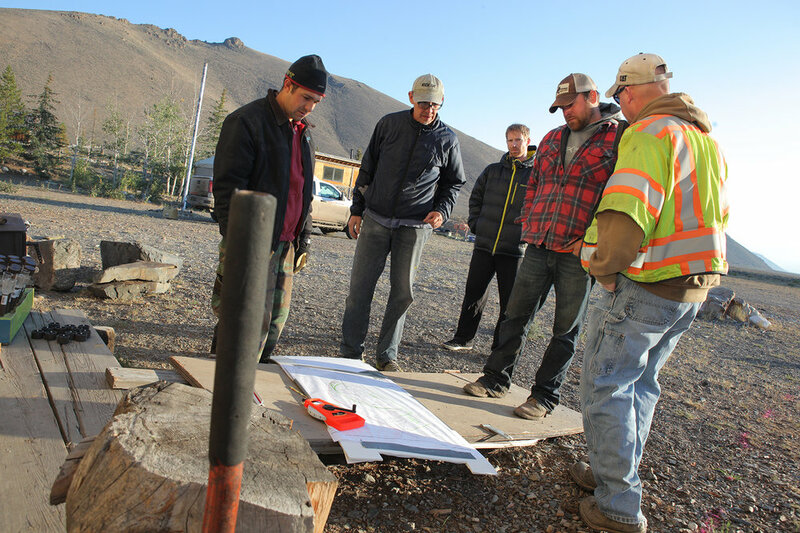 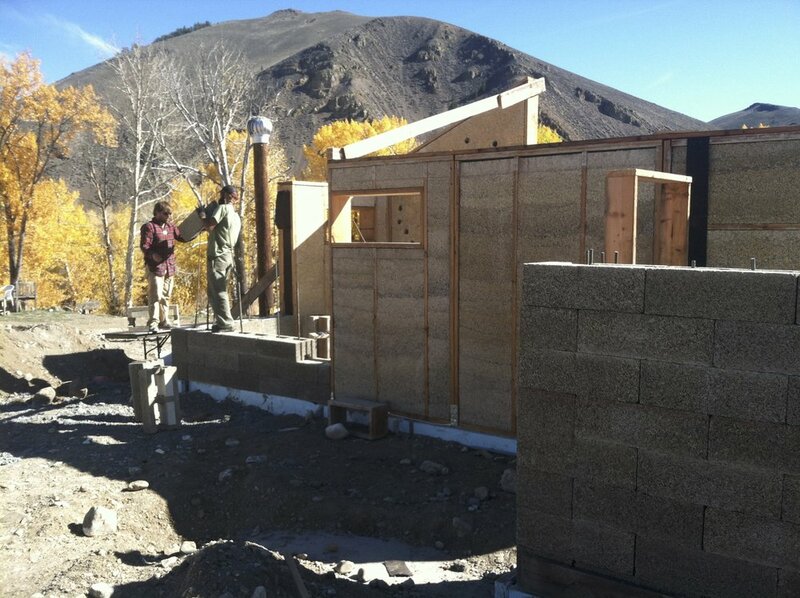 The Borah Basin Building is the first building for public use constructed with hemp in the United States. 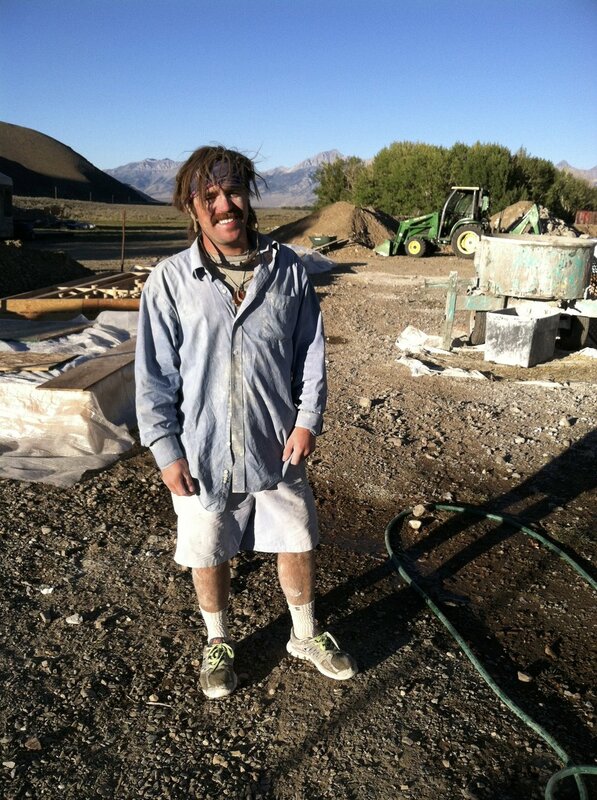 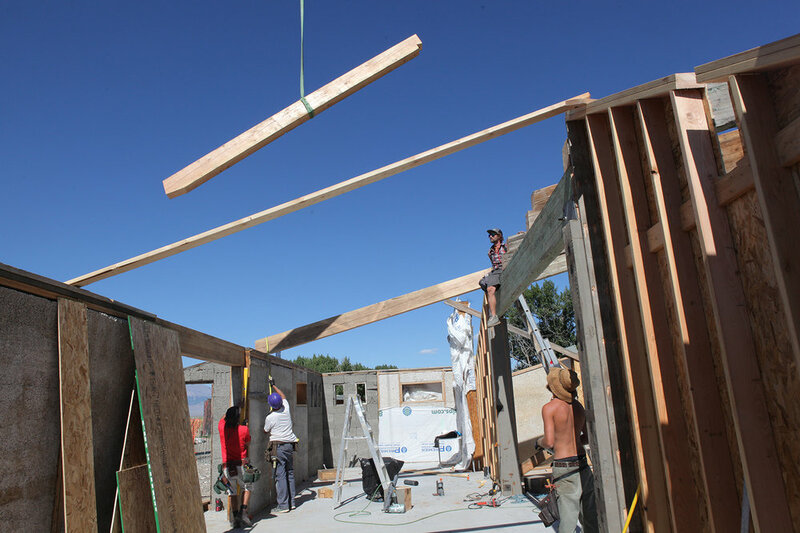 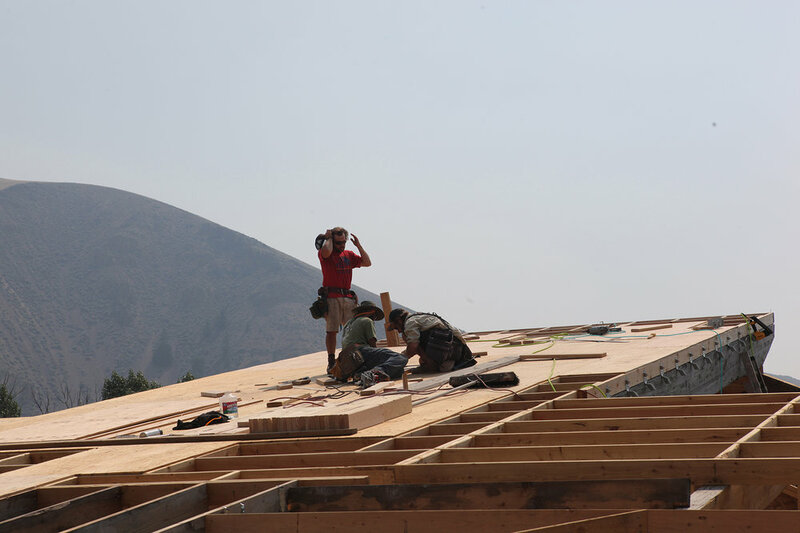 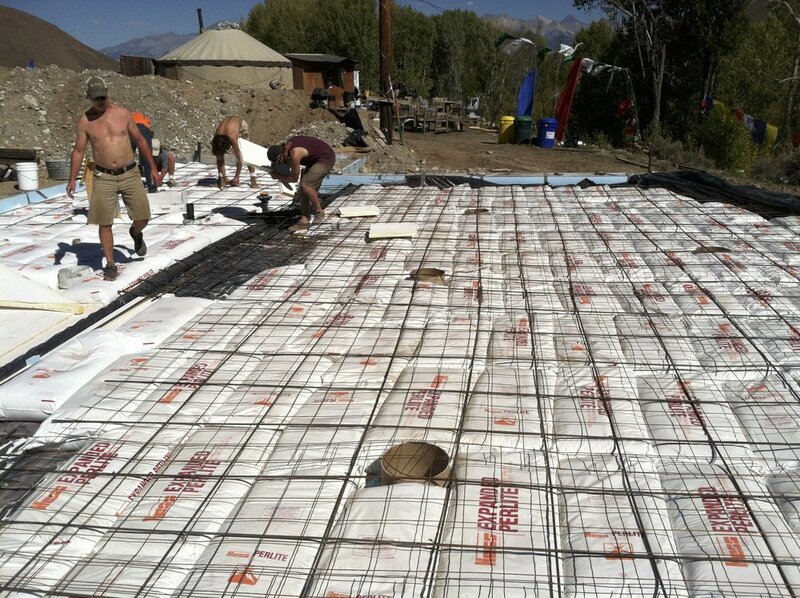 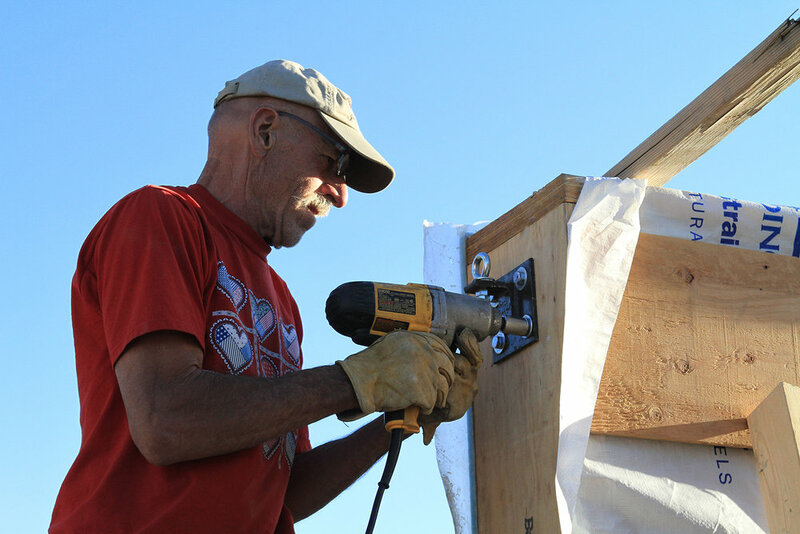 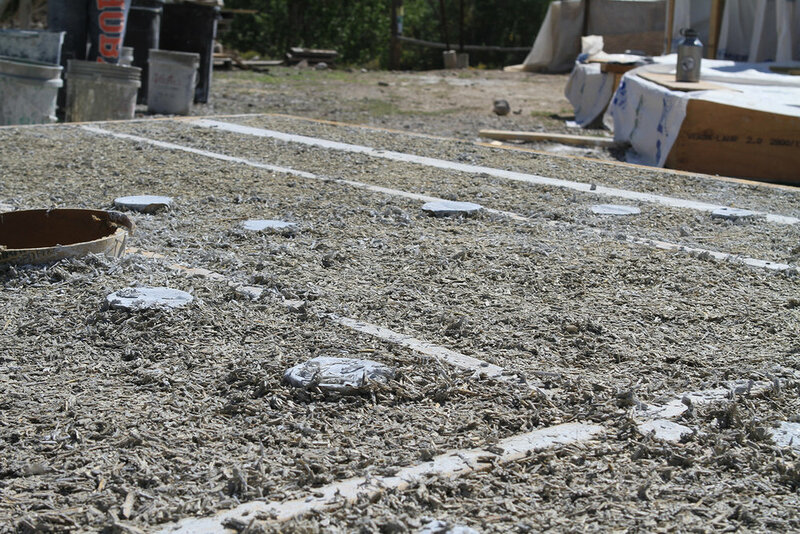 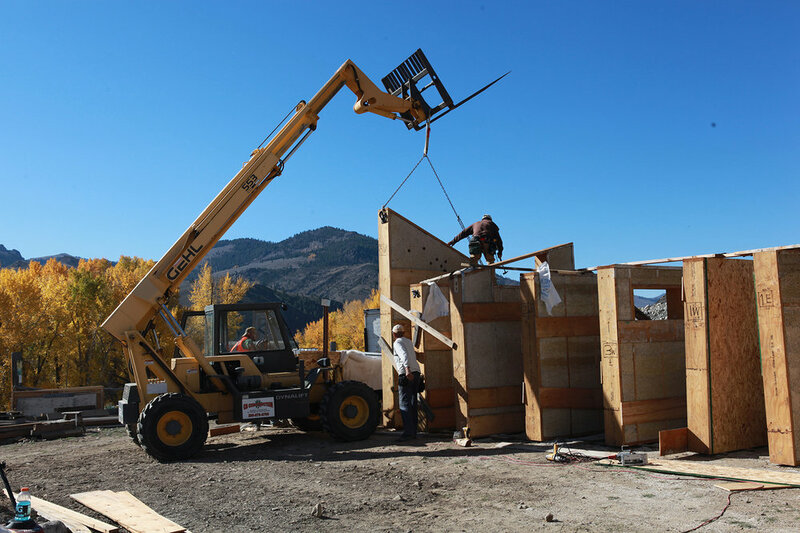 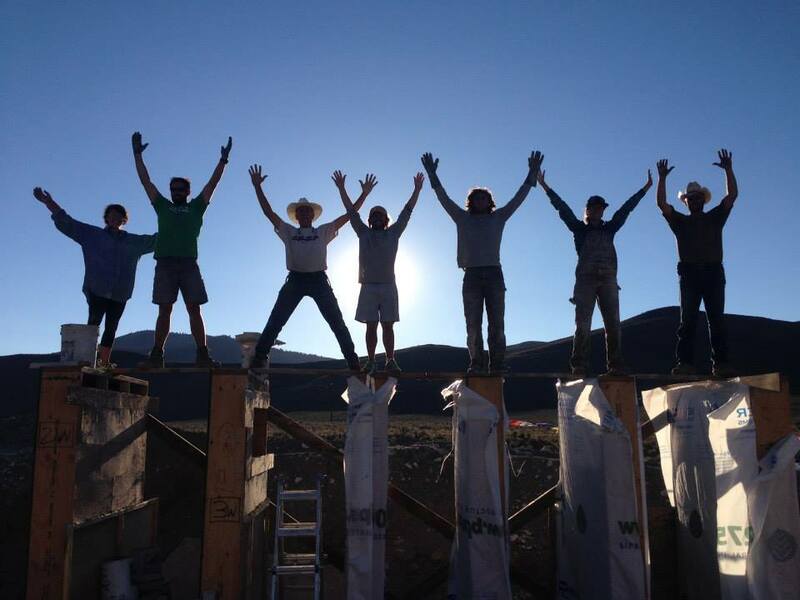 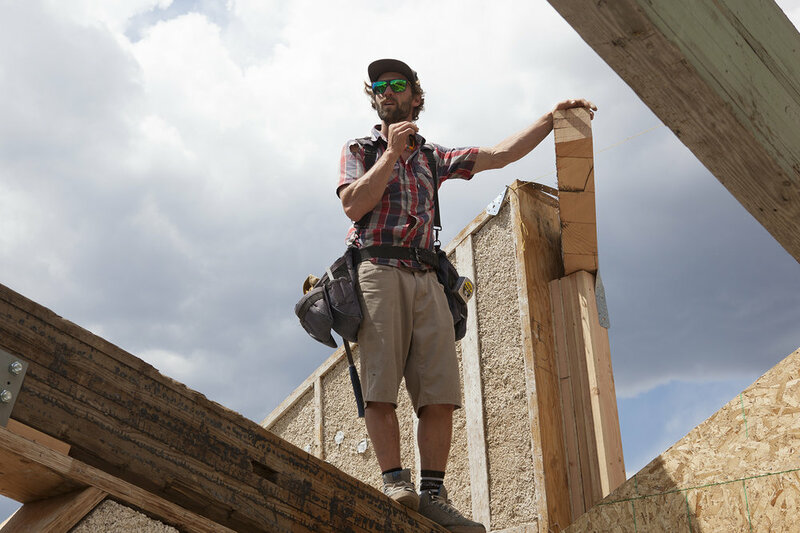 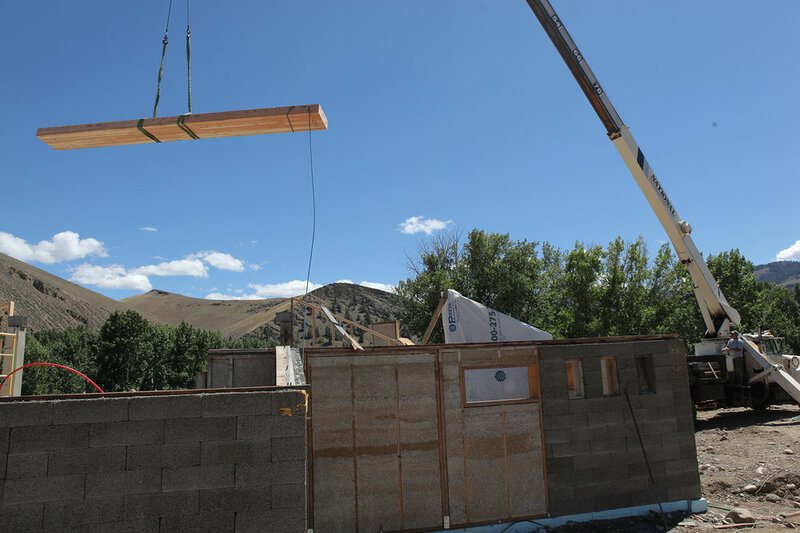 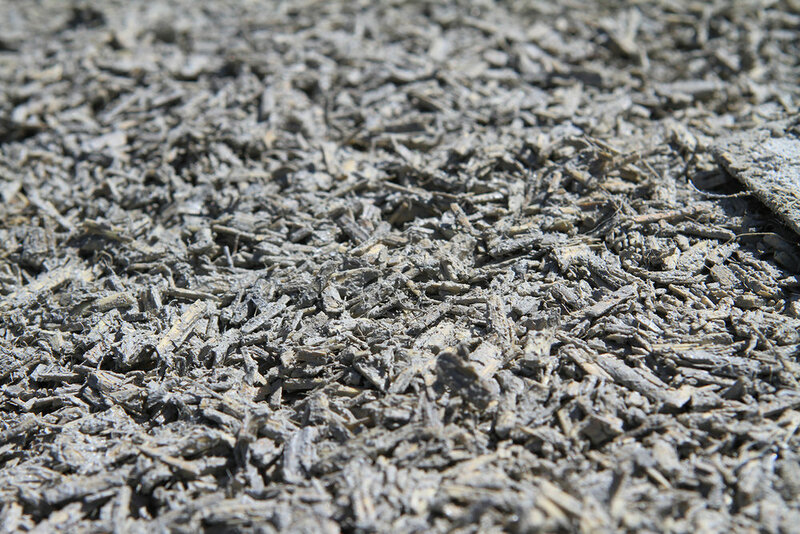 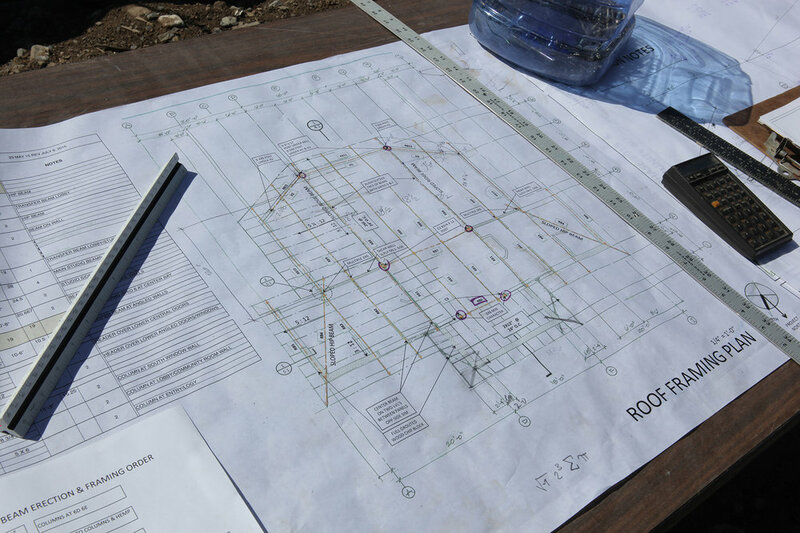 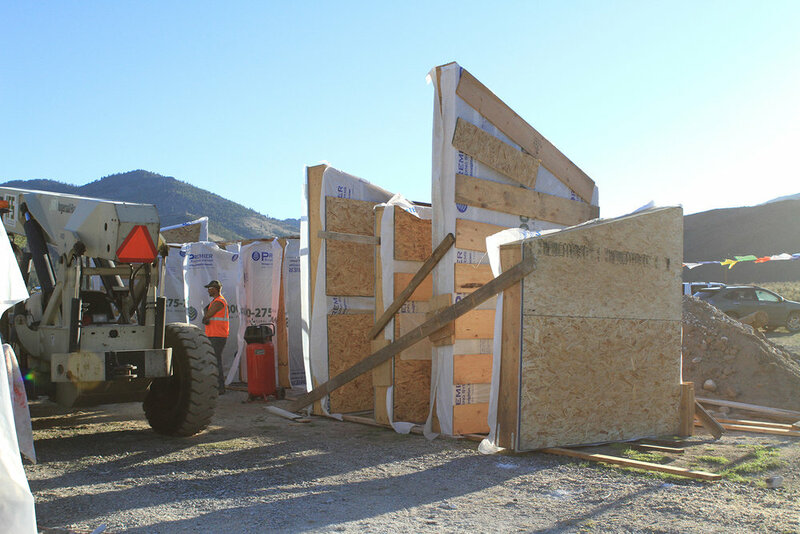 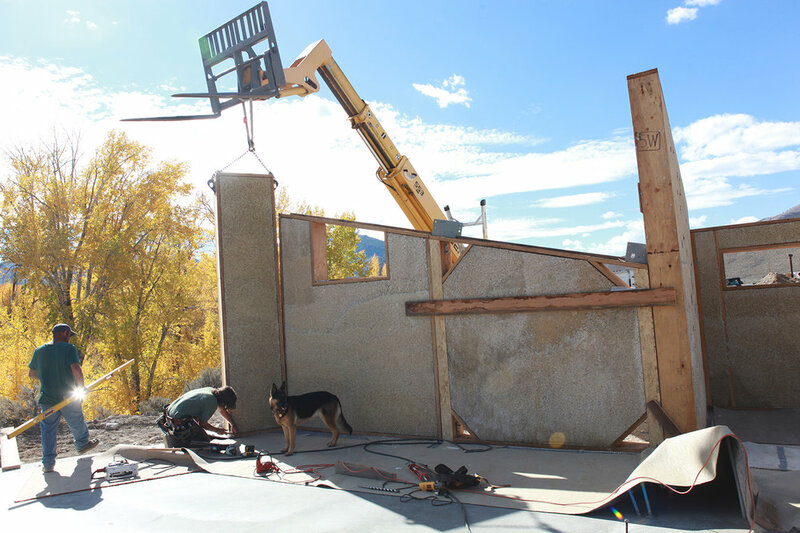 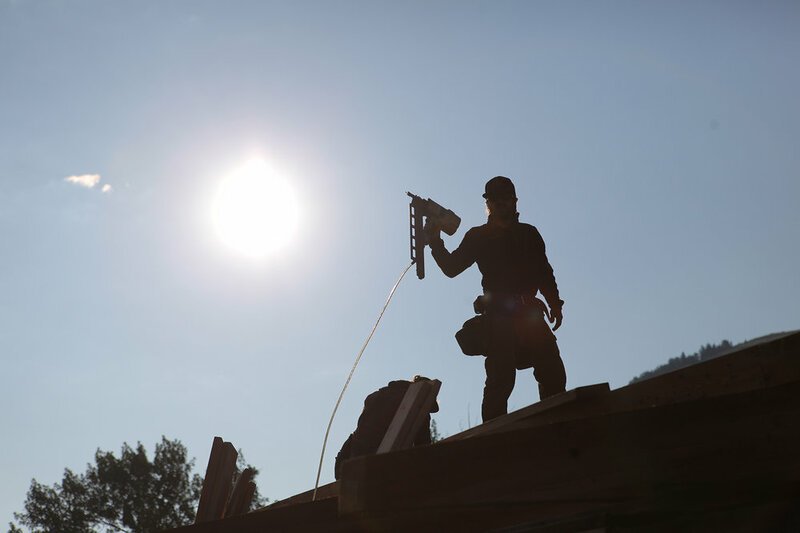 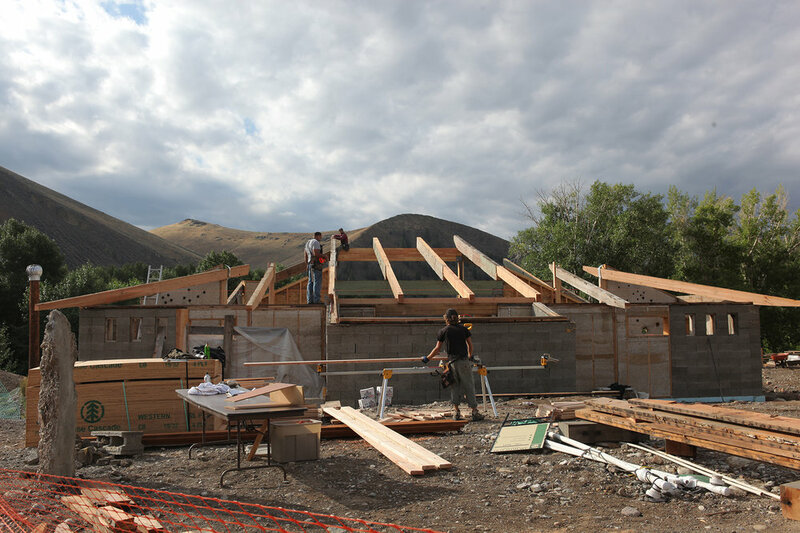 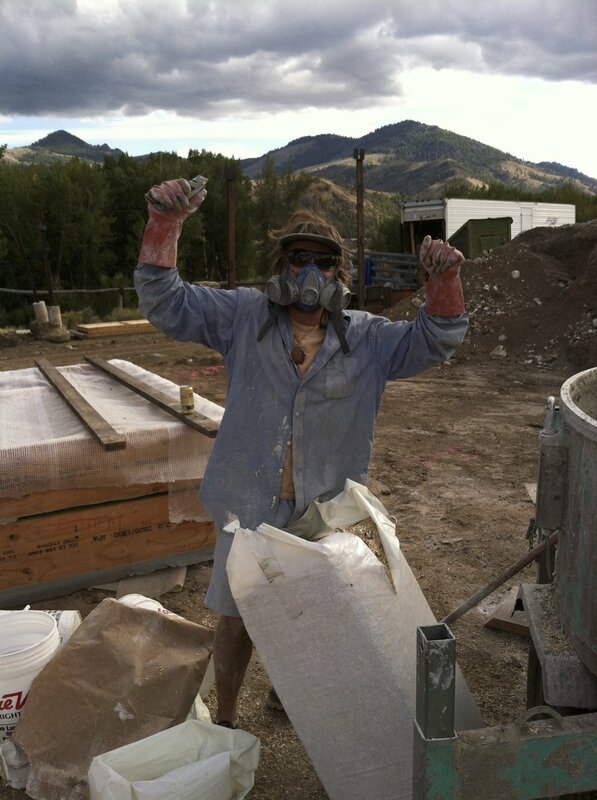 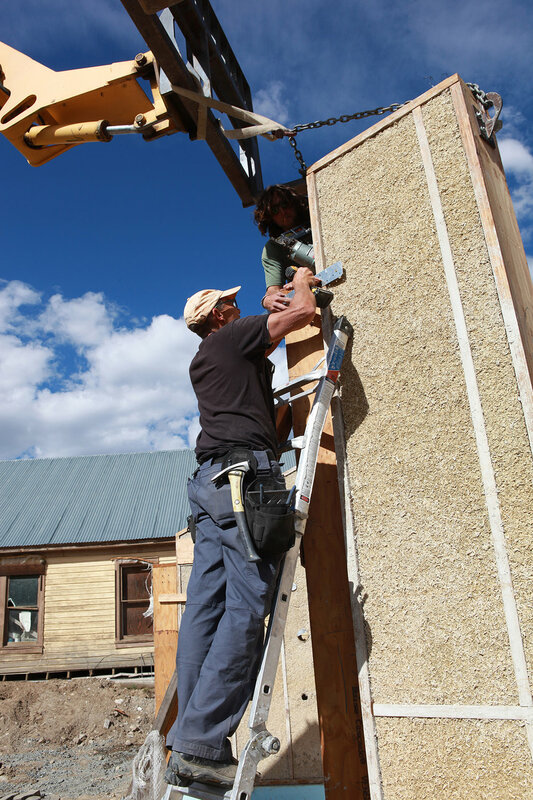 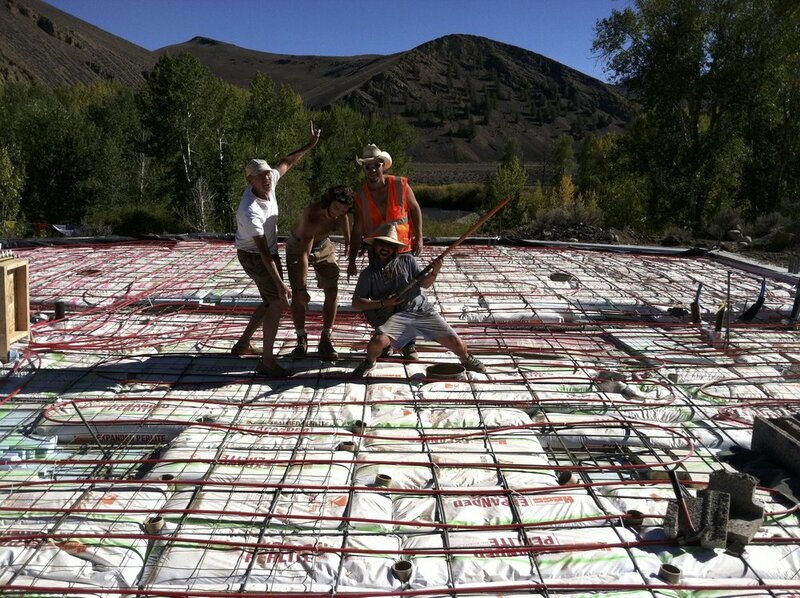 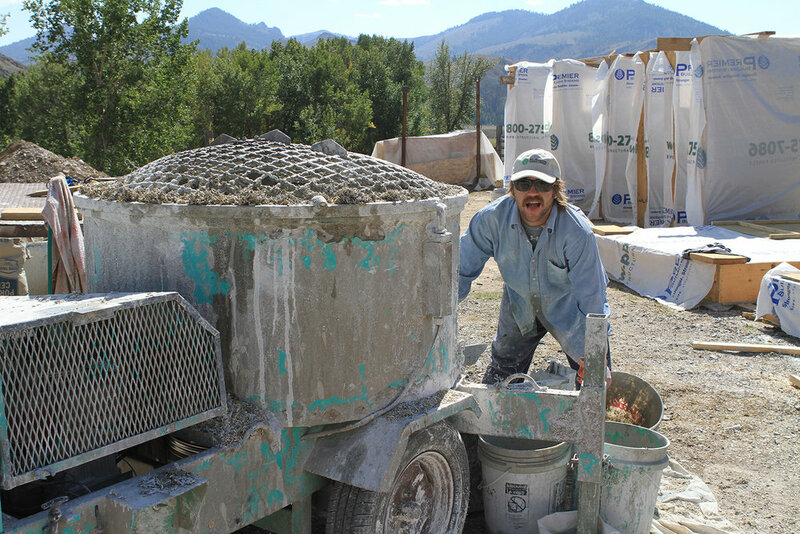 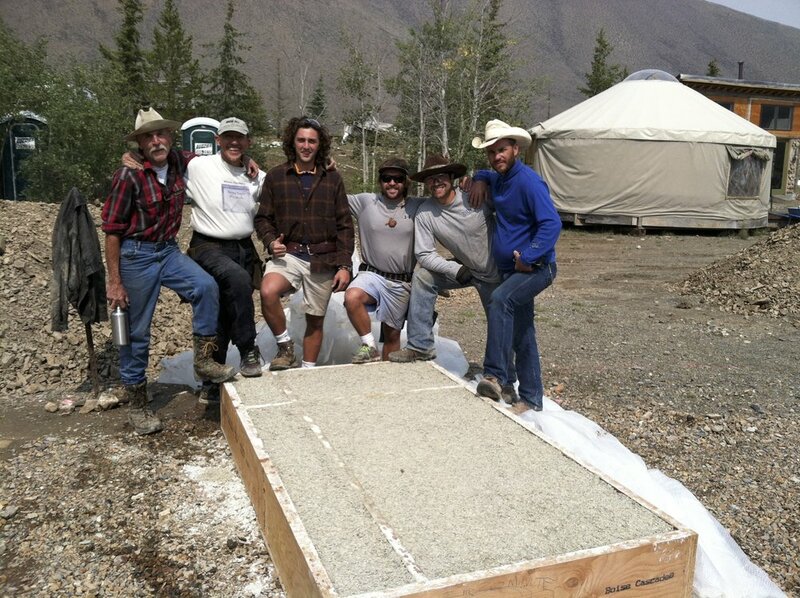 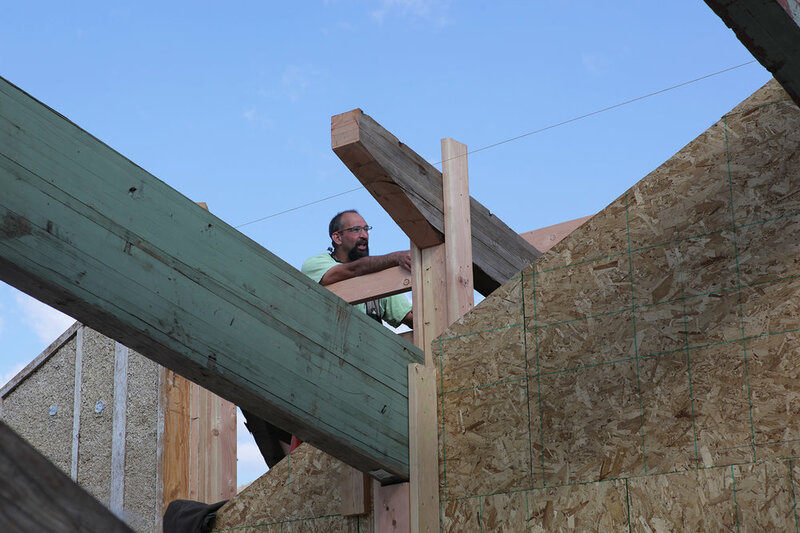 We are proud to have pioneered certain hemp building methods and innovated on others. 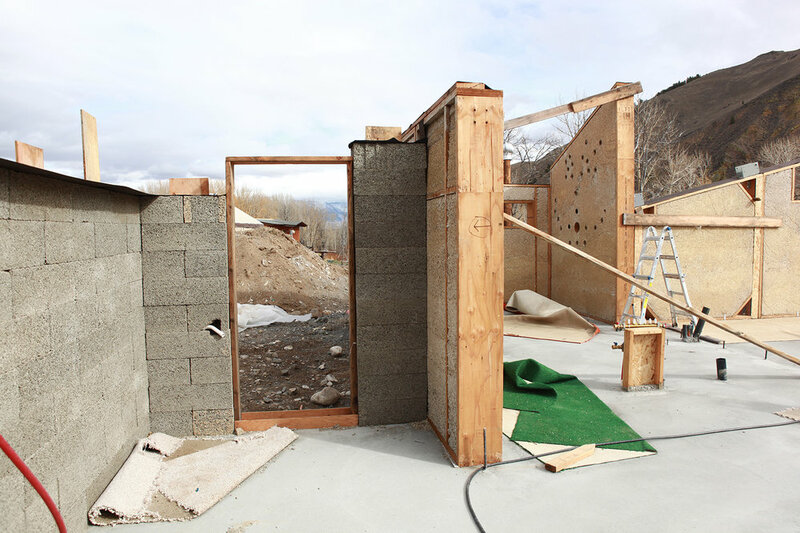 Below are some slideshows where you can see the process unfold! 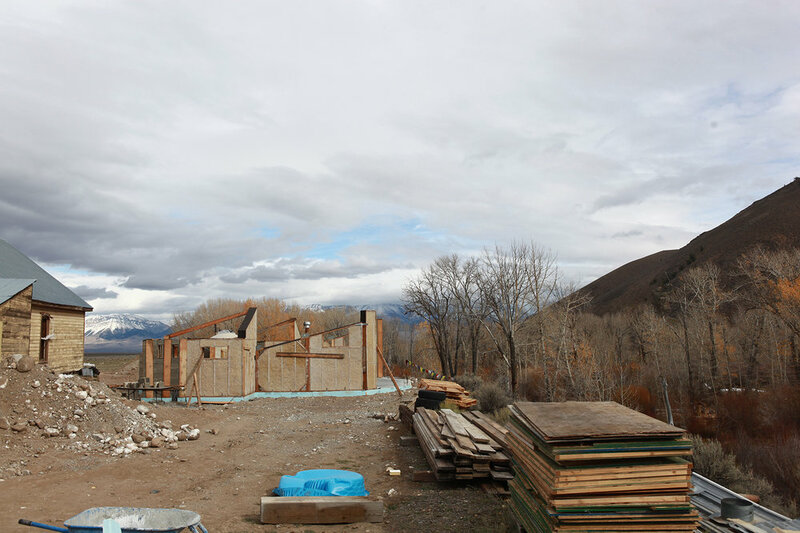 The blank site for our new building!